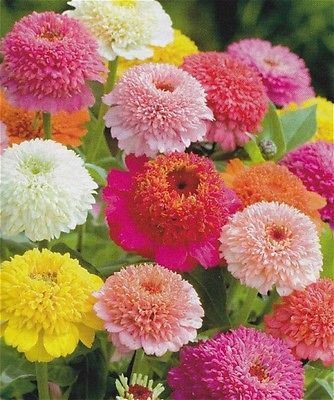 This unique zinnia features beautiful crested blooms which resemble scabiosas. They make outstanding cut flowers. Include pink, yellow, orange, cream and scarlet.